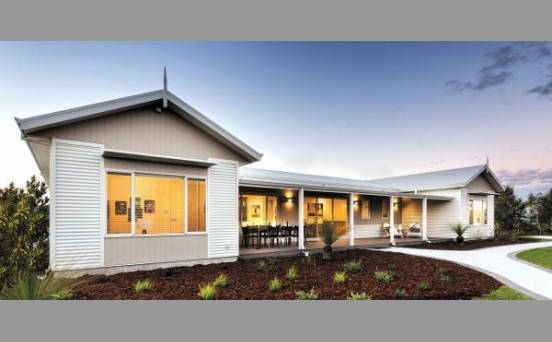 Building beautiful, quality homes across regional WA Yes. 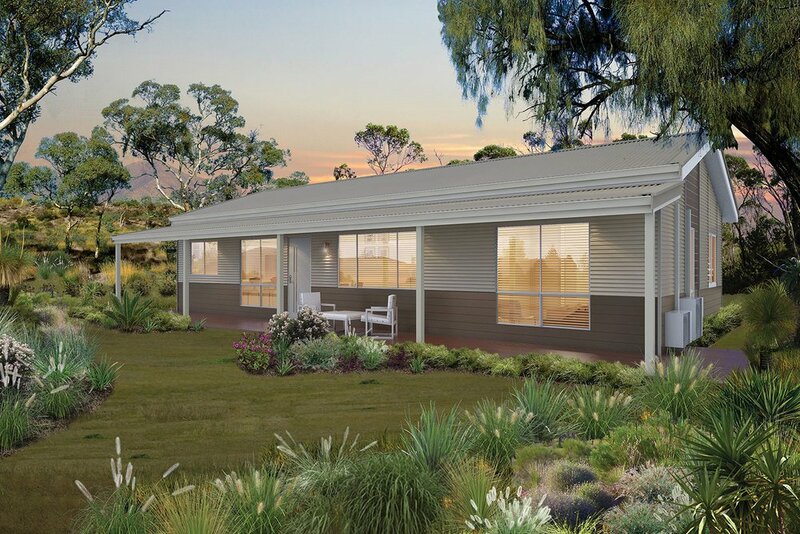 You can live in regional WA and still have a beautiful home. 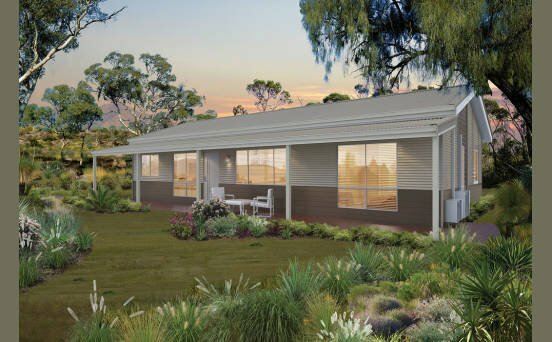 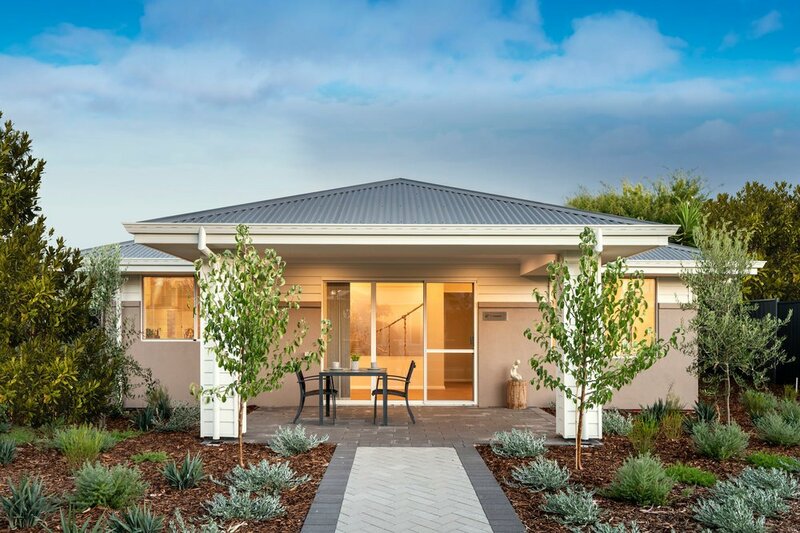 TR Homes builds premium quality steel-framed, modular homes for regional West Australians. 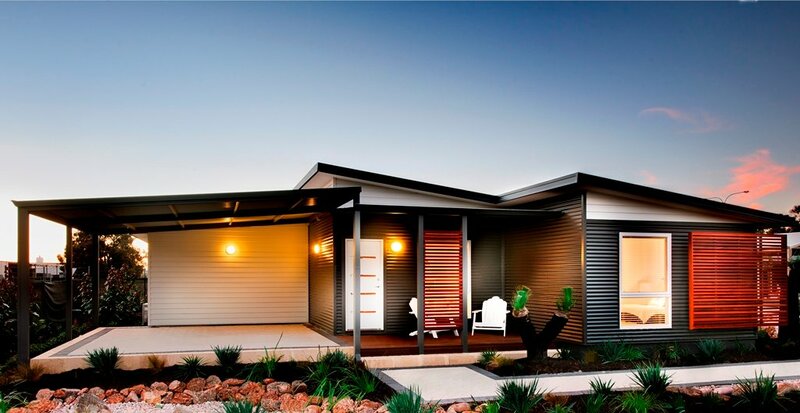 Once know as transportable homes, TR's homes are architecturally designed, contemporary and beautiful to look at. 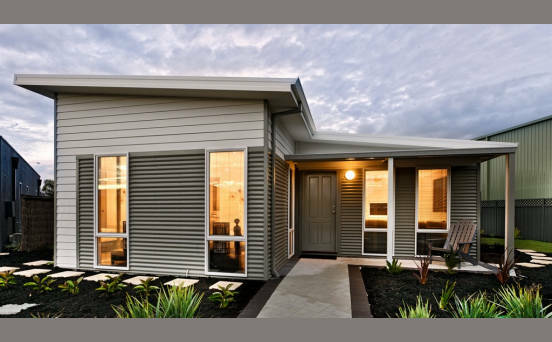 All of our homes have what a house needs to feel like a home: Style, elegance, liveability and quality. 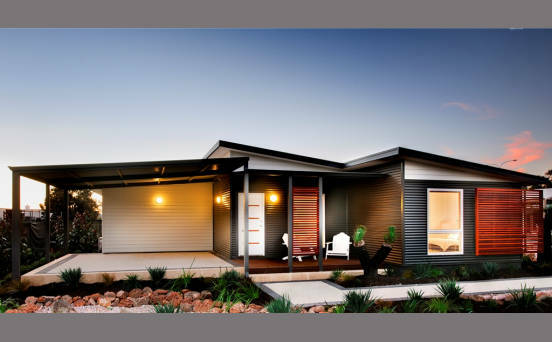 We offer a range of 1-5 bedroom modular homes, cyclonic homes, and Independant Living Units (formerly known as Granny Flats) that can be built for wherever you live in Western Australia. 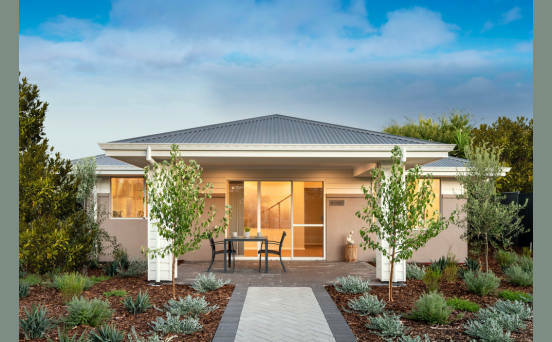 Built in-yard by our loyal trades to suit your environment and transported to your property anywhere in Western Australia, TR Homes is proud to provide quality homes to regional families. 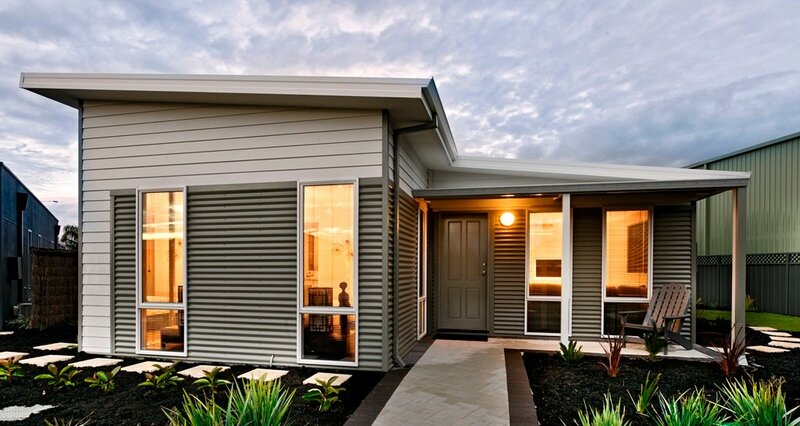 Because no matter where you live, you should love coming home.